The Critiques: Each critique is a comment posted underneath the audio file that other users and the mixer can read. 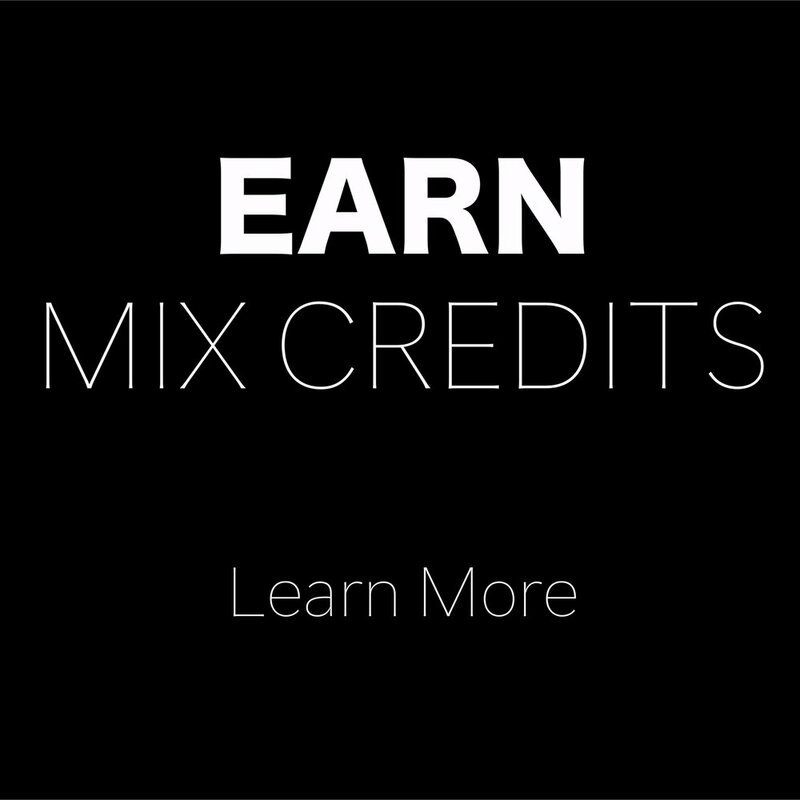 Your mix will mostly be critiqued by mixers with more experience than you, except for mixes by Experienced Mixers which will be critiqued by other Experience Mixers. Once your mix has received at least 3 critiques (5 if you have a Pro Account), it will be unpublished and another mix will be added in its place. 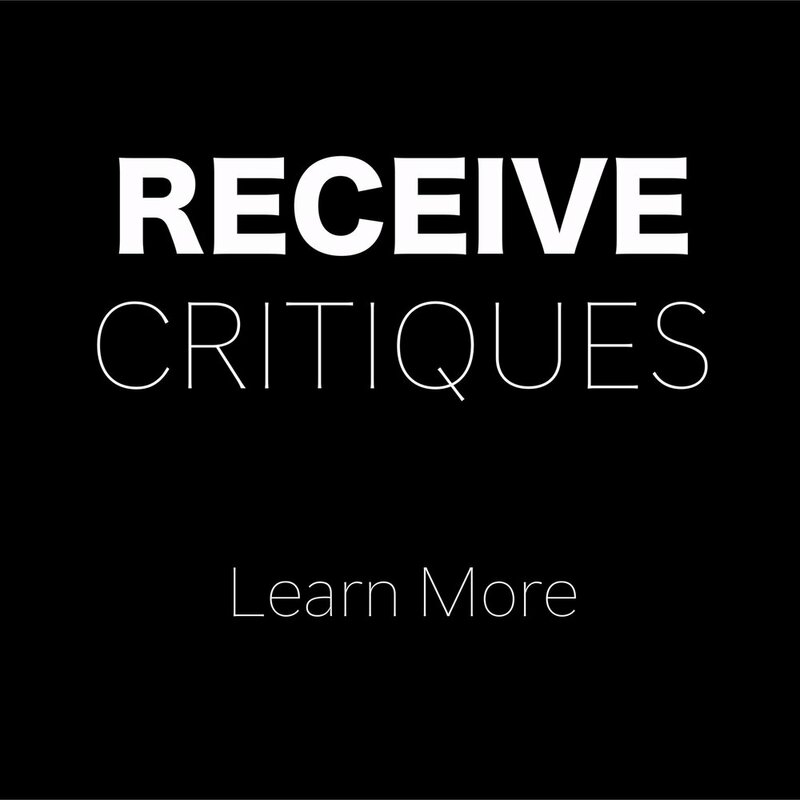 You will be able to access the critiques from your mixes in your User Account.